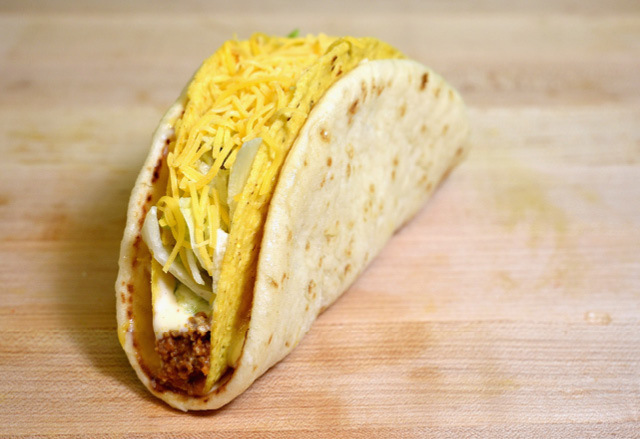 Taco Bell, the six-decade-old Tex-Mex fast-food chain from the U.S., is expected to open to lengthy queues at Chid Lom’s MercuryVille mall on Jan 24. With a ground-floor location that spills out onto Phloen Chit Road, the debut Bangkok branch boasts a bright open kitchen, bench seating and a colorful wall mural depicting a taco riding on top of a tuk tuk (for real). As for the food, you’re mostly getting the same items that typically fill the menu back in the U.S., only there's no beef on the menu for now, at least. 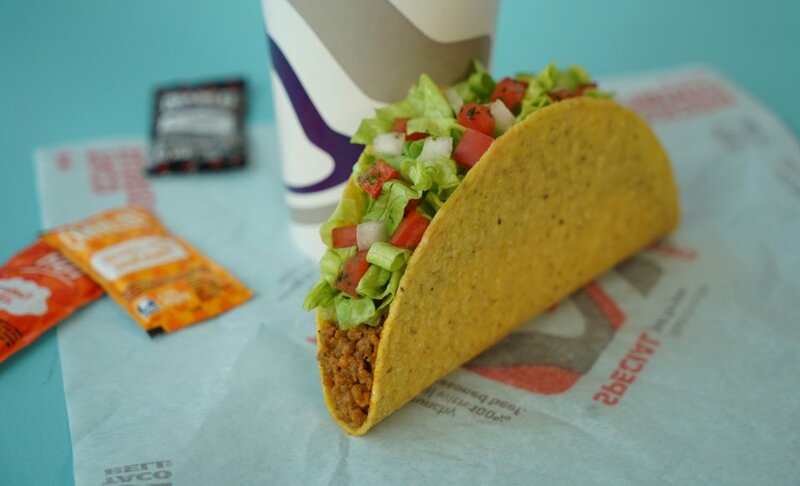 Tuck into Taco Bell favorites like the classic Crunchy Taco (B69) filled with chicken, lettuce and cheese, or the Crunchwrap Supreme (B119), a grilled flour tortilla folded into a hexagon filled with seasoned ground chicken, cheese, sour cream, tomatoes and lettuce. 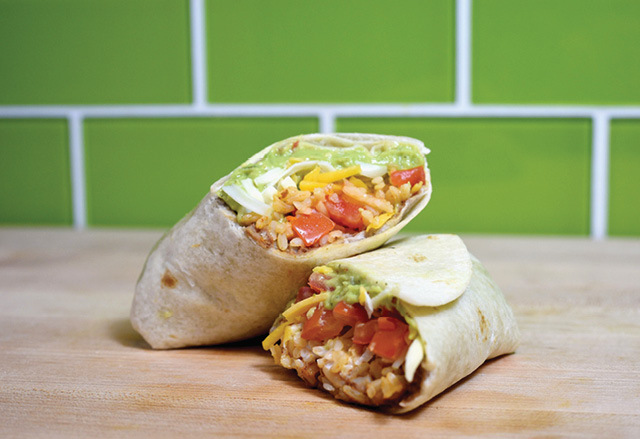 There are also a few new items said to be adapted to the Thai palate, like the Kickin’ Chicken Tacos (B158), featuring crisp fried chicken with spicy sauce, salsa and cheese, all wrapped in a flour tortilla. 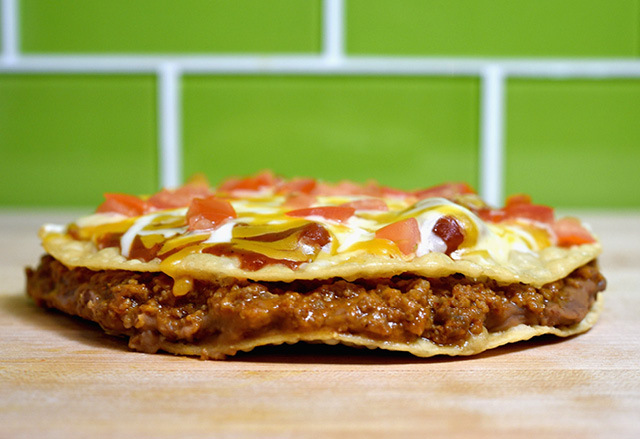 First opened by Glen Bell in 1962 in Downey, California, Taco Bell is known for its cheap tacos, quesadillas and nachos, and now has about 7,000 franchises across the U.S. The chain has also forged a name for its late opening hours, with some branches operating 24/7. Here in Bangkok, however, the first branch sticks with the fairly standard mall opening hours of 10am-10pm. Correction: An earlier version of this article referred to there being beef on the menu. There is currently no beef on Taco Bell Bangkok's menu.